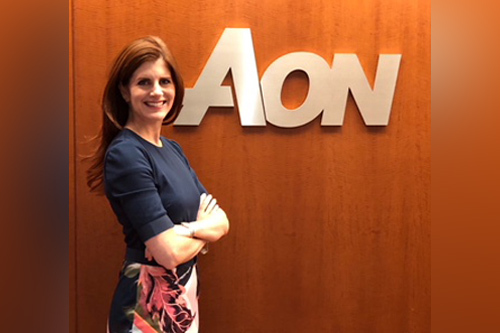 Catherine Mulligan, global head of cyber for Aon's Reinsurance Solutions spoke to Insurance Business about her career challenges, gendered stereotypes and her career advice for young women in the industry. Reflecting on her own career, Mulligan says that being humbled early on was her greatest gift. She says that women don’t need to be perfect to prove competence. “I think women in this culture hold themselves to this idea of perfection and it really creates a terrifying trap. It’s frantic and inefficient work usually done in isolation because we don’t want to ask for help so letting go of that old belief” is freeing.